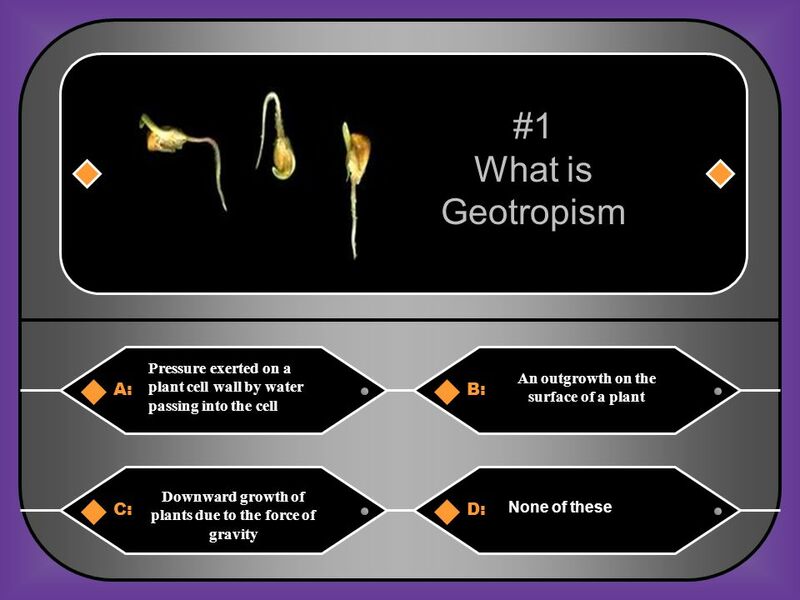 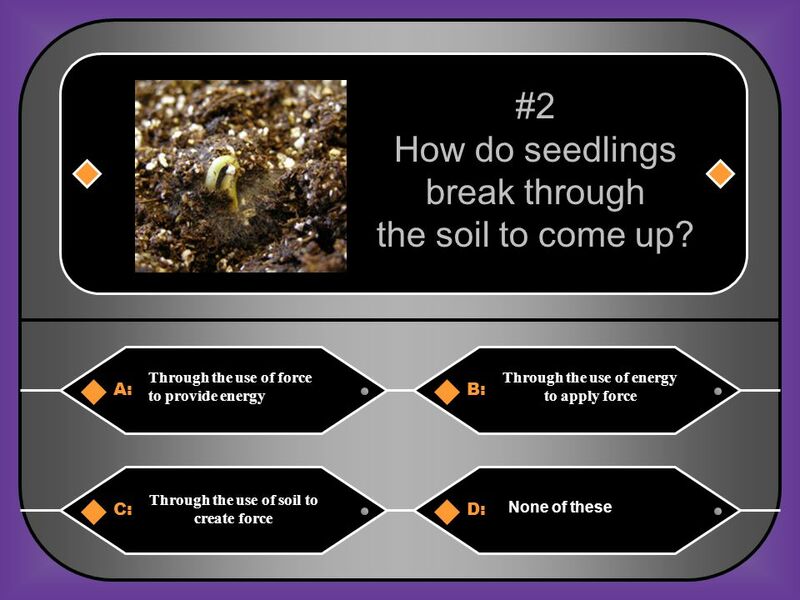 4 How do seedlings break through the soil to come up? 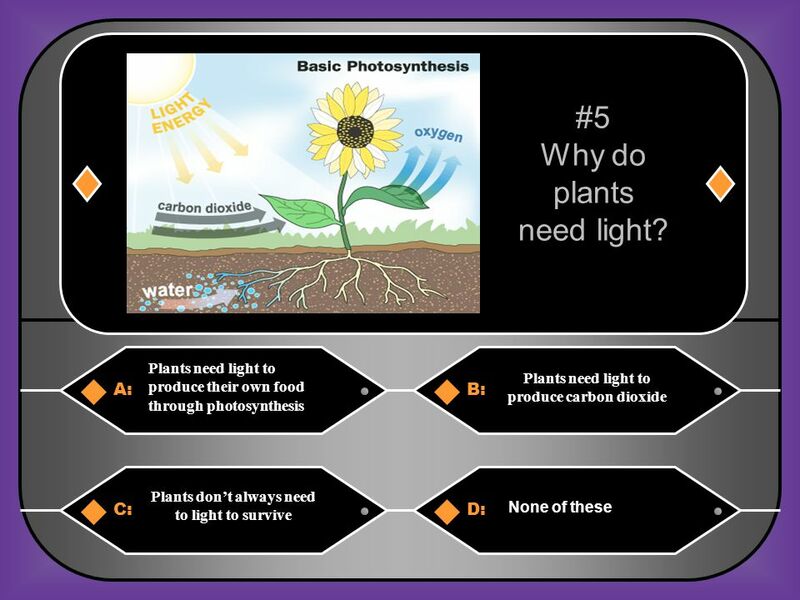 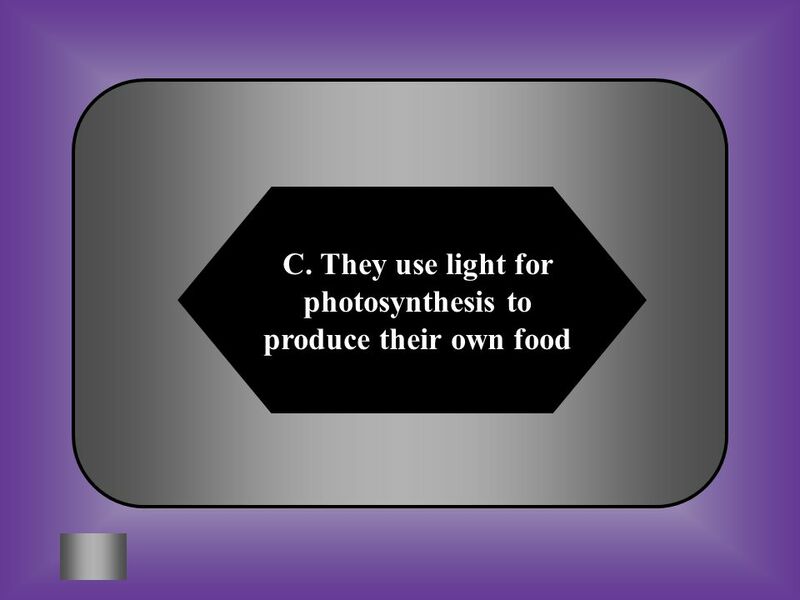 10 Why do plants need light? 12 What do plants do with the light They get from the sun? 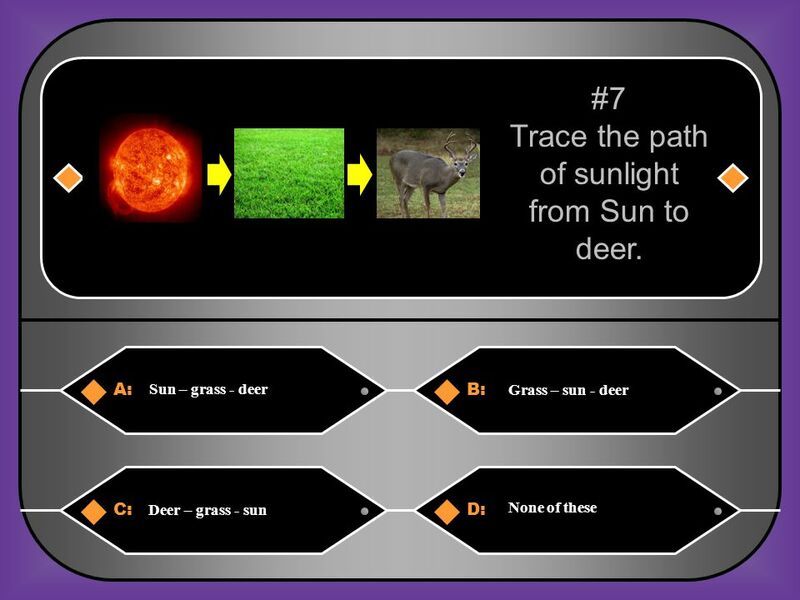 14 Trace the path of sunlight from Sun to deer. 24 #12 What is a qualitative observation in this situation? 26 #13 What is a quantitative observation in this situation? 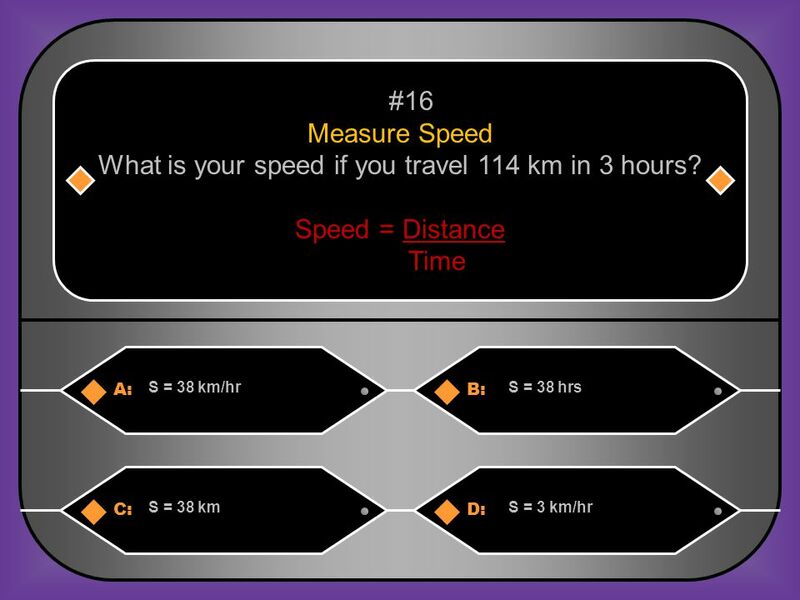 32 What is your speed if you travel 114 km in 3 hours? 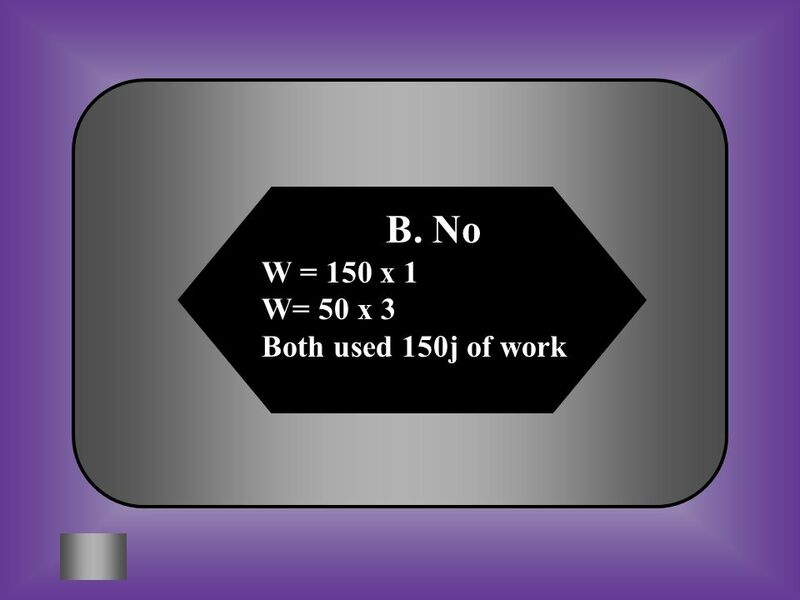 36 Great Job!!!! 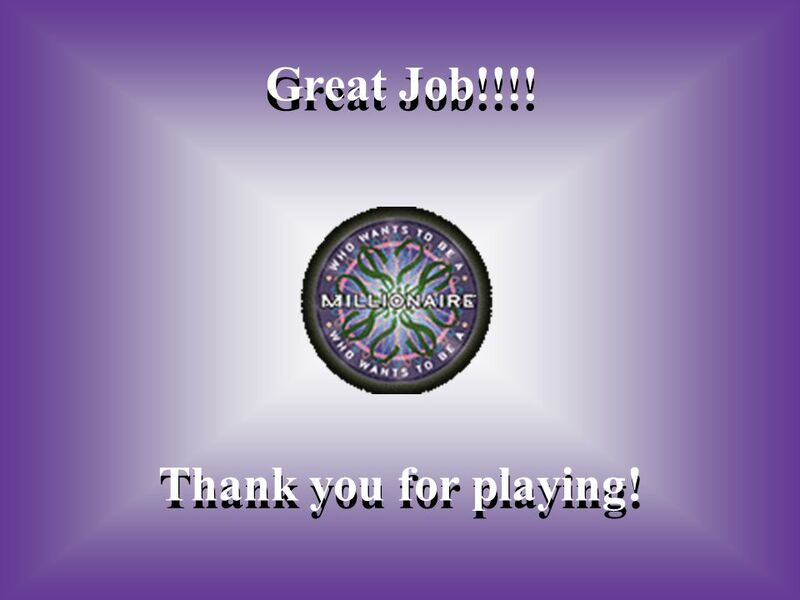 Thank you for playing! Download ppt "Force, Motion, and Energy"
Final Review Inkster High School Mr. Lowery Physical Science 2010_2011. 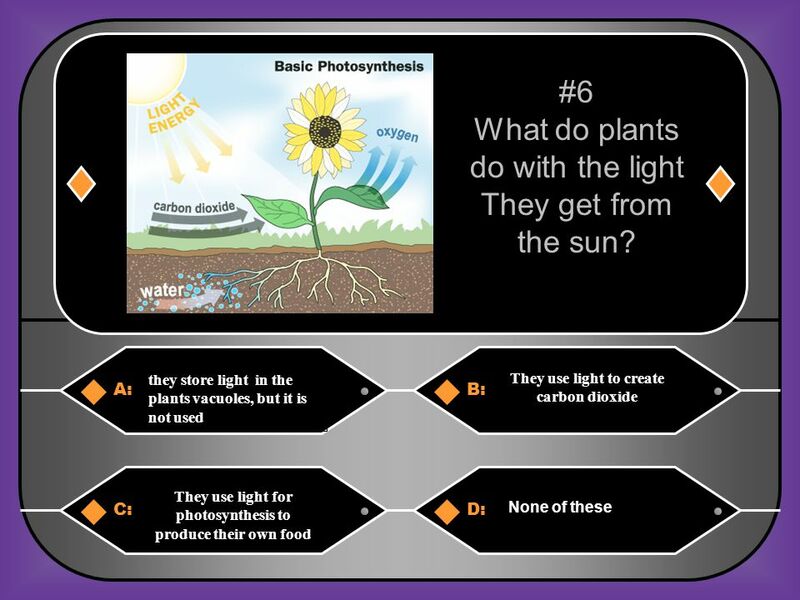 Oriole Beach Elementary Mrs. Vacchianos Fifth Grade Science Plant Processes. 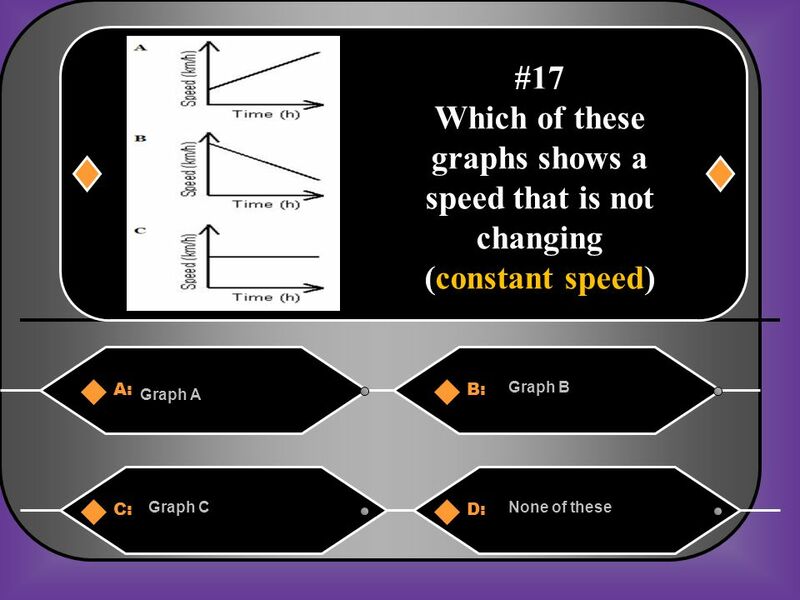 MCA Test Preparation Part 3. 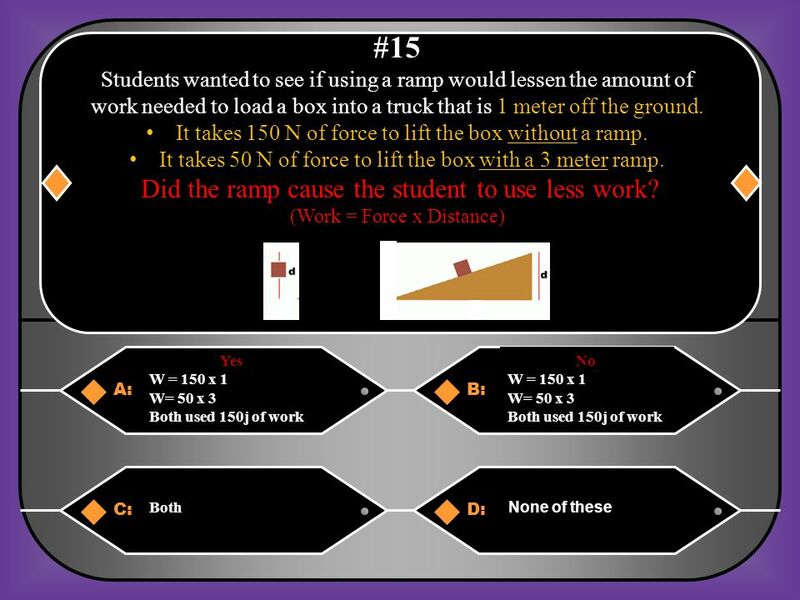 7 th Grade Science Force, Motion, and Energy A:B: Through the use of force to provide energy Through the use of energy to apply force C:D: Through the. 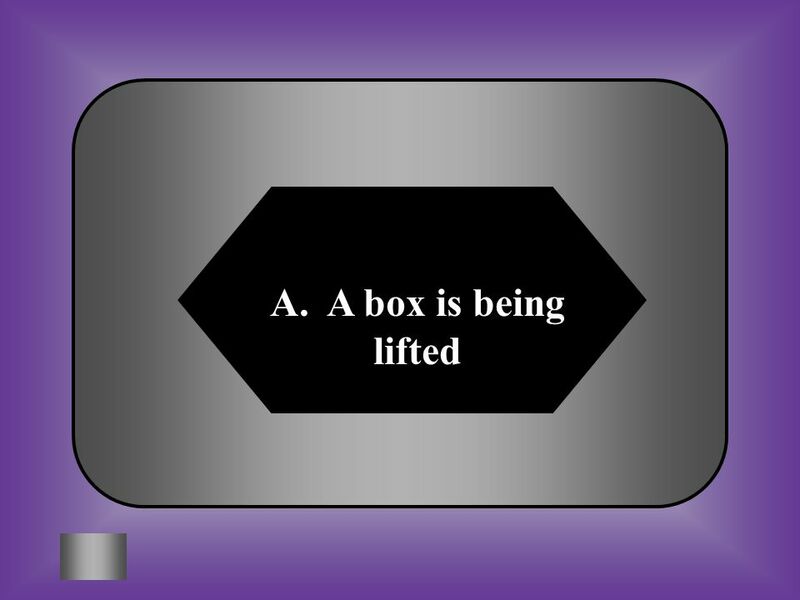 8 th Science Force, Motion, and Energy A:B: ForceWeight C:D: AccelerationVelocity #1 What is speed plus direction? 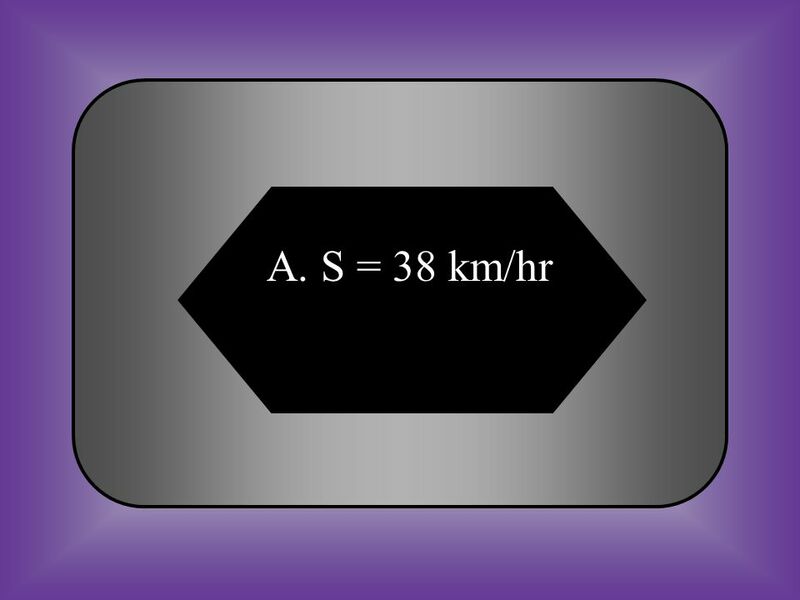 Example: Geese fly about 64 km/hr. 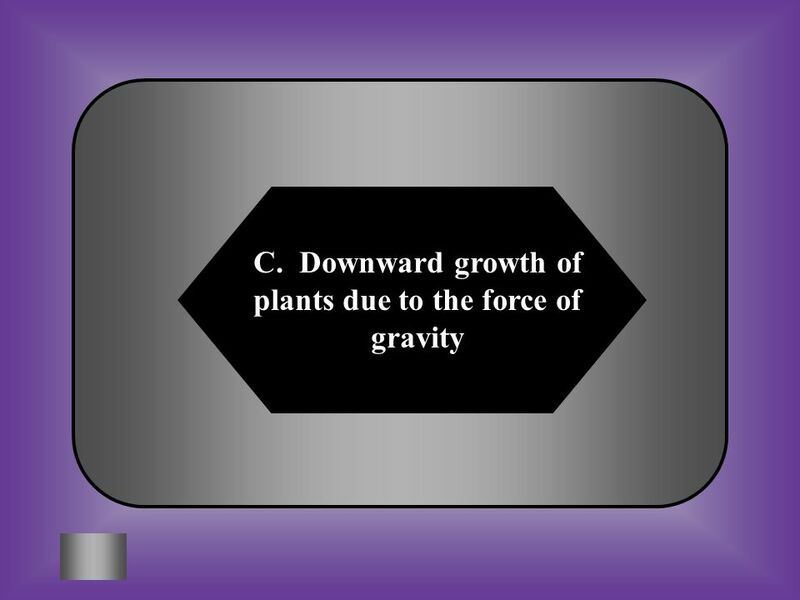 Chapter 3 Lessons 2 and 3 How do Materials move through plants? 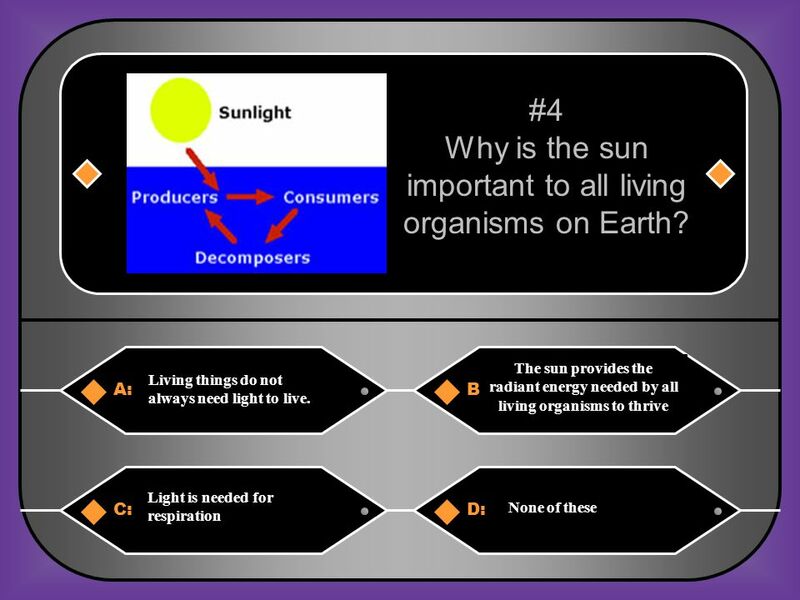 Jeopardy Photosynthesis Food ChainsTropism Cell Respiration Misc. 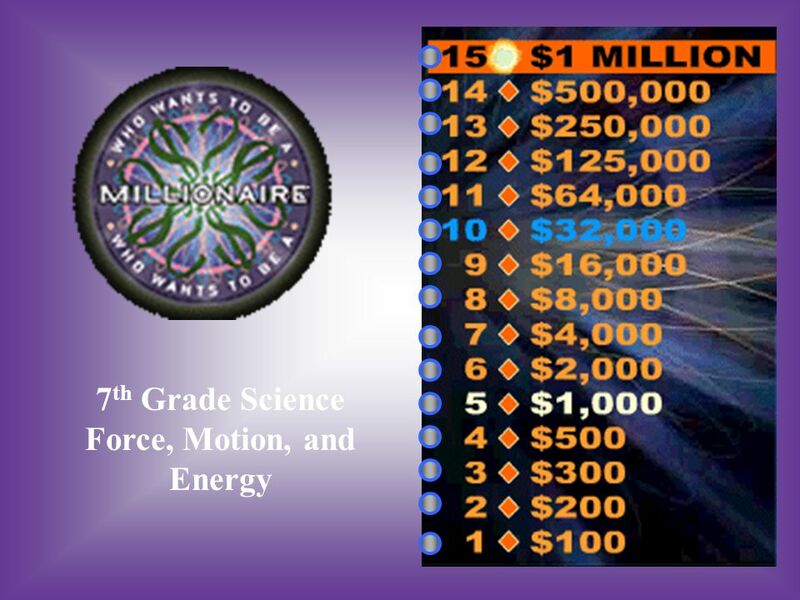 Q $100 Q $200 Q $300 Q $400 Q $500 Q $100 Q $200 Q $300 Q $400 Q $500 Final Jeopardy. 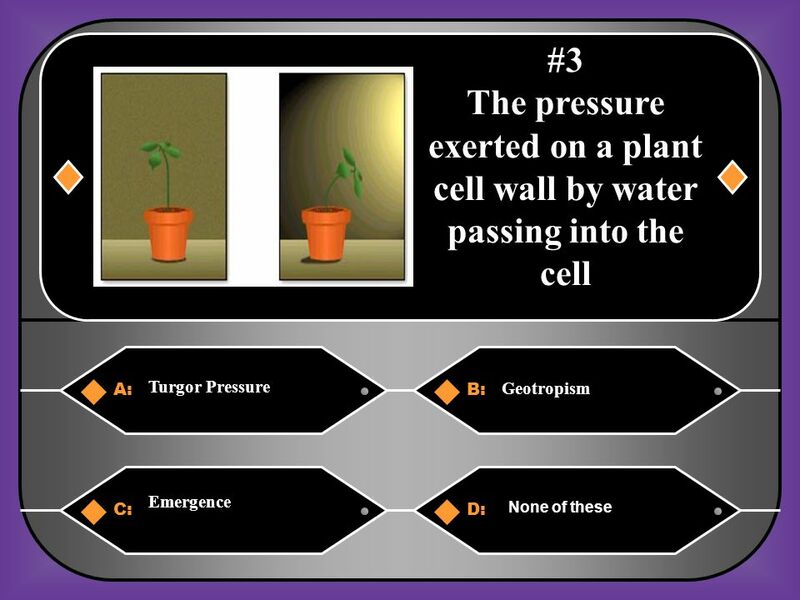 CELLS: Plants TEKS 7.13B- Describe and relate responses in organisms that may result from internal stimuli such as wilting in plants …that allow them.